The district had an outside consultant called Education Resource Group look at 60 schools to figure out how they can improve literacy. The audit consisted of teacher and school leader interviews and classroom observations. Whitney Oakley is Guilford's director of elementary curriculum. She says the audit revealed teachers need professional development around how to teach to different levels of students in the same classroom. "If I have lots of kids sitting in my seventh-grade ELA classroom who are between the second- and fourth-grade reading level, my instruction looks much different," Oakley said. The audit also showed a need for reading materials that reflect Guilford's modern and racially diverse student population. "Kids want to see themselves in books. They want to see the things that they enjoy doing," Oakley said. Last year, the district had proficiency rates similar to the state average. Fifty-four percent of the district's third-grade students tested at grade level in reading, and about 60 percent of its high school students were at grade level in English II. Guilford's chief academic officer Nakia Hardy said the district is focusing on literacy in hopes of improving students' performance across the board. “Strong literacy skills are essential to success in all other subject areas,” Hardy wrote in an email. “We must devote more energy and resources to making sure our students are reading fluently and fully comprehending the information they are faced with every day. 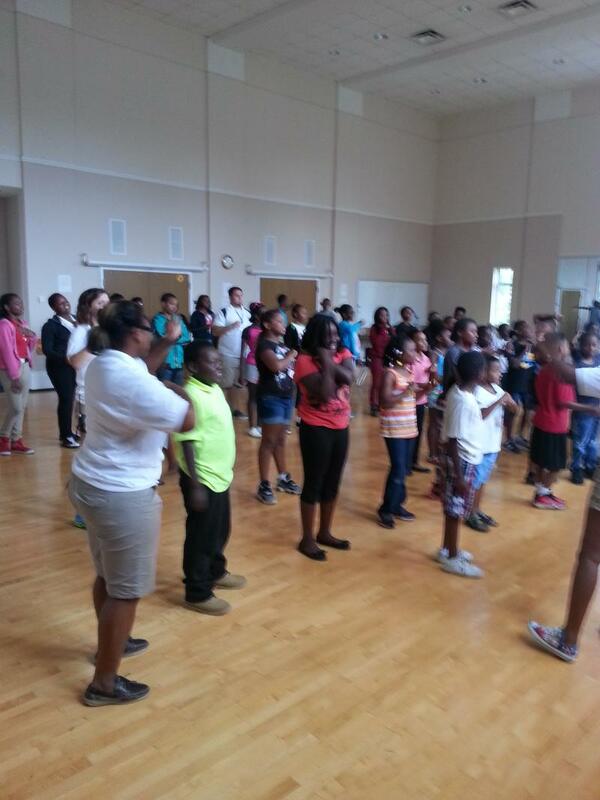 Guilford County Schools is holding a literacy camp for the first time this summer. It is aimed at improving reading for children living in unstable homes. 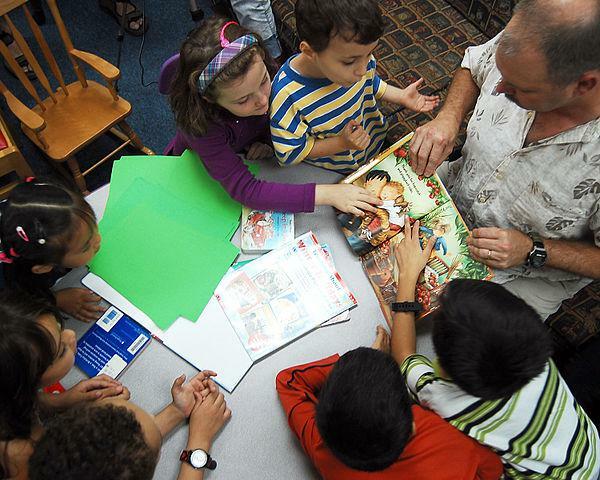 Getting kids to read in the summer has long been a challenge for many grown-ups. 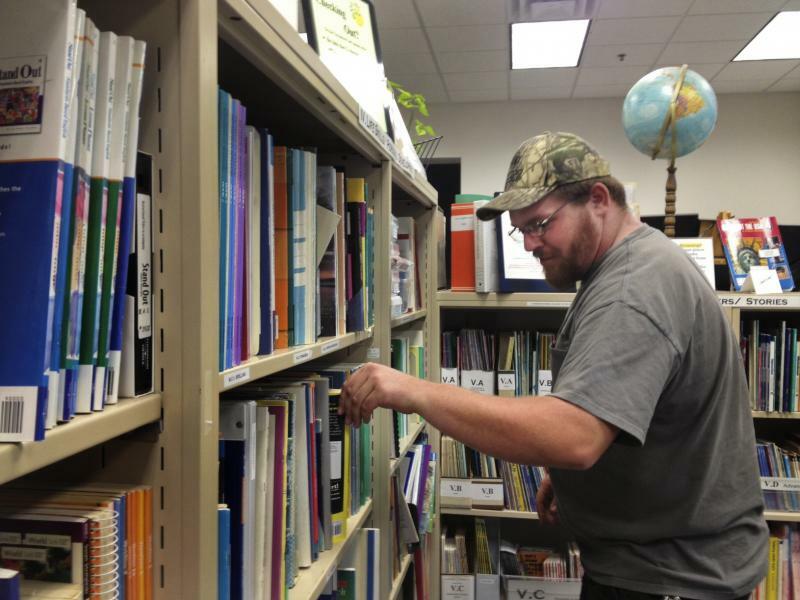 With outdoor activities, camps and family trips, too often books remain closed until the fall. For kids who are living in homelessness and in unstable home environments, the challenges can be even greater. A new summer literacy program in the Guilford County Schools is trying to change that. The goal is for students to maintain or even improve their reading level, build confidence and complete six books. A group of donors is going start paying for Guilford County students’ in-state college tuition next year. Several Guilford County organizations and Guilford County schools have partnered with a national foundation called Say Yes to Education. 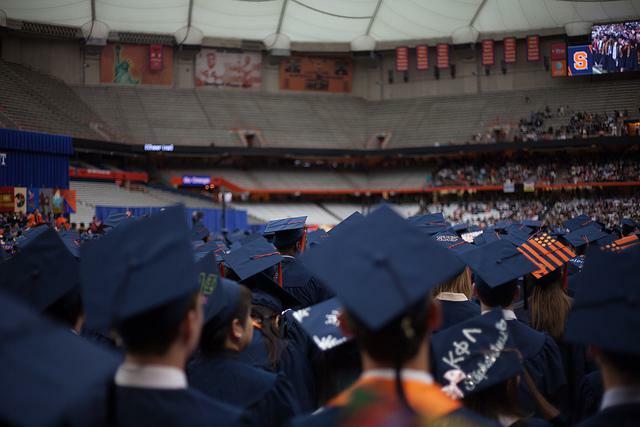 Together they've raised $32.6 million in private donations for an endowment to cover tuition costs for the district's students at all in-state public colleges and universities, as well as 100 nation-wide private universities, including Duke University and Harvard University. The School Board in Brunswick County has voted to uphold an earlier decision and keep the Pulitzer Prize winning novel “The Color Purple” on advanced placement reading lists. 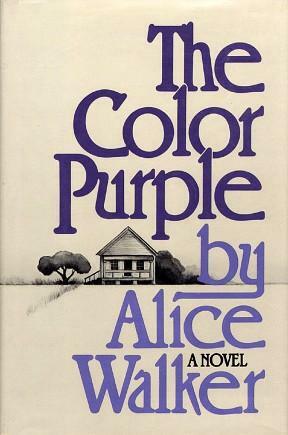 The Brunswick County School board voted 3 to 2 in favor of upholding Superintendent Edward Pruden’s decision to keep Alice Walker's “The Color Purple” on school reading lists. But Pruden says the debate is still not completely resolved.